William S. Mudd (1816-1884) came to Alabama from Kentucky in the early 1830s and settled with his family in Elyton, Jefferson County. 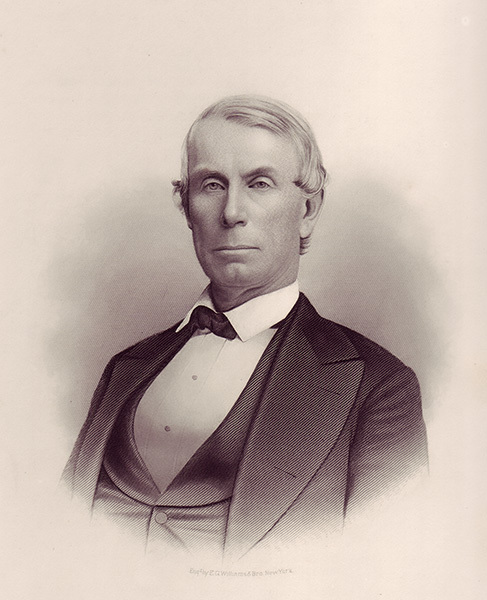 One of the 10 founders of Birmingham, Mudd served in the state legislature from 1843-48 and had a successful 25-year judicial career. He lived with his wife and nine children at Arlington.